Zoom in or zoom out of your top ten data fields on your ELEMNT GPS Bike Computer to see as much or as little data as you want. Easily configure your ELEMNT GPS Bike Computer Ssreens by dragging and dropping the data fields. 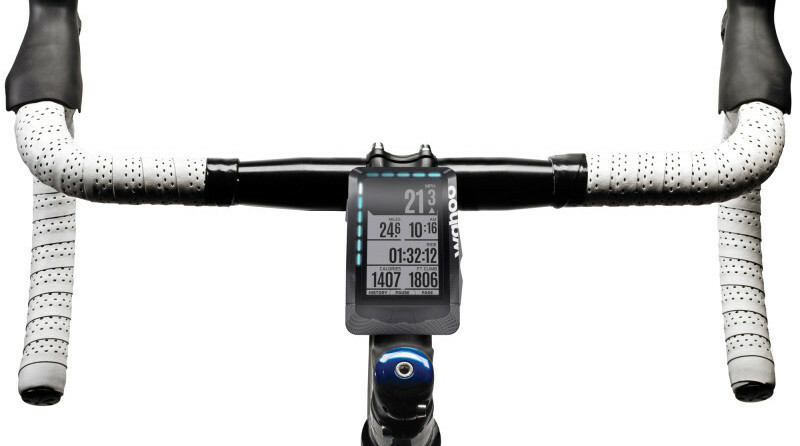 "Wahoo Fitness have just announced their latest innovative product – the WAHOO ELEMNT cycling computer. The press release is shown at the end. 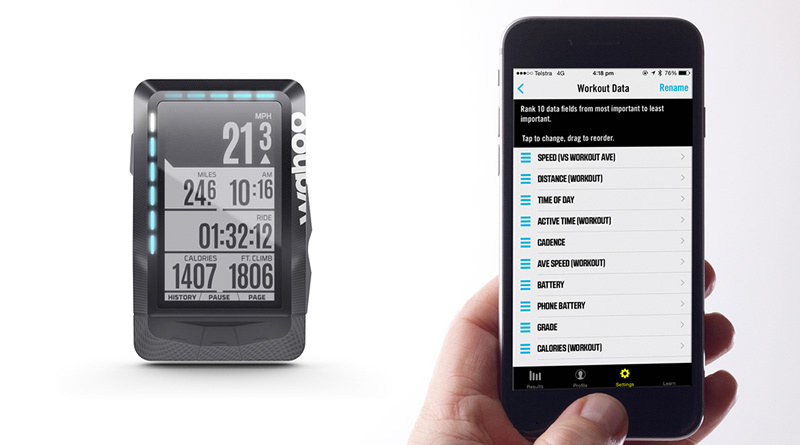 Q: Is it an interesting super-tool like the WAHOO FITNESS RFLKT+ or a mainstream product? Q: It’s coming in at a similar price level to the Edge 520 but why is it different/better?Well let’s clear up one of those questions. It is a no-holes-barred cycling computer. It’s a mainstream device that’s going to go head-to-head with others already on the market. It’s been announced at a great time, ahead of some similar announcements that you can expect from other manufacturers soon." 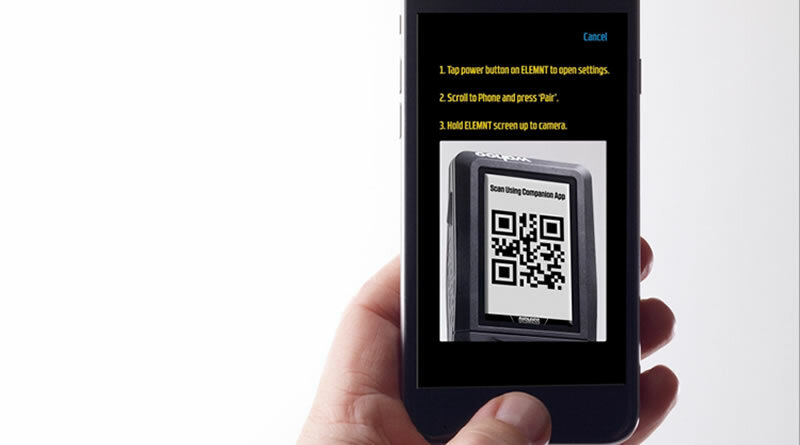 ELEMNT comes with a free companion app that uses the intuitive interface of your smartphone to take the frustration out of setting up and personalizing a bike computer.